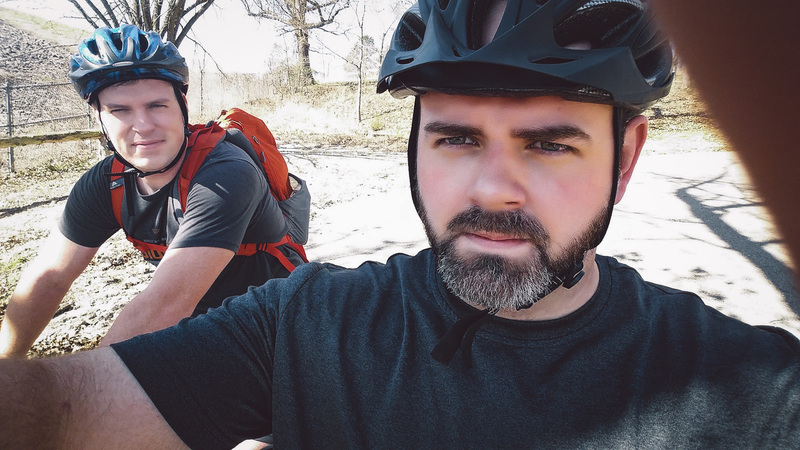 Greg and James enjoying a bike ride. 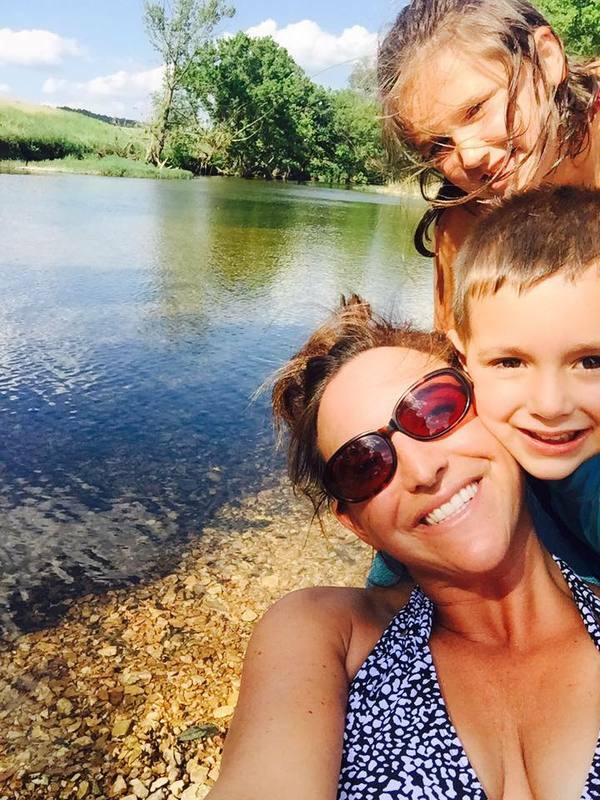 Susannah and family enjoy the creek life. Summertime in Arkansas and the Twin Lakes area can be one of the best times of the year to experience everything the area has to offer. With two lakes, three rivers, trails, and more, the possibilities of things to do are endless. When the VisionAmp Team gets a day off from building websites, we like to explore and find fun things to do in the area. Check out the ways VisionAmp beats the summertime blues. There is no argument that this part of the state has some of the most beautiful scenery. Therefore, it only makes sense to fill up a backpack and head out to some of the most popular trails. Some of our favorites are Hawksbill Crag, also known as Whitaker Point Trail near Deer, Arkansas, and Sam’s Throne Trail near Mt. Judea, Arkansas. Hawksbill Crag is known for its unmatched scenery. During rainy seasons you will even run into a few waterfalls on your hike. Sam’s Throne Trail is great for hiking but you can also add rock climbing and rappelling to the list of things to do. If you would rather ride a bike, then check out the Pigeon Creek National Recreation Trail in Mountain Home, Arkansas. There are several trails to choose from with a wide range of levels. And if the outdoors are a little too hot for your taste but you still want to explore, then look no further than one of our favorite caverns. The Blanchard Springs Caverns are located near Mountain View, Arkansas. These caves will not only keep you cool but will open your eyes to a whole new underground world. The Blanchard Springs area also has hiking, biking, swimming, fishing, and more. RIVERS, LAKES, AND CREEKS OH MY! Here in the Twin Lakes area, we have more than enough opportunities and places for you to get your feet wet. 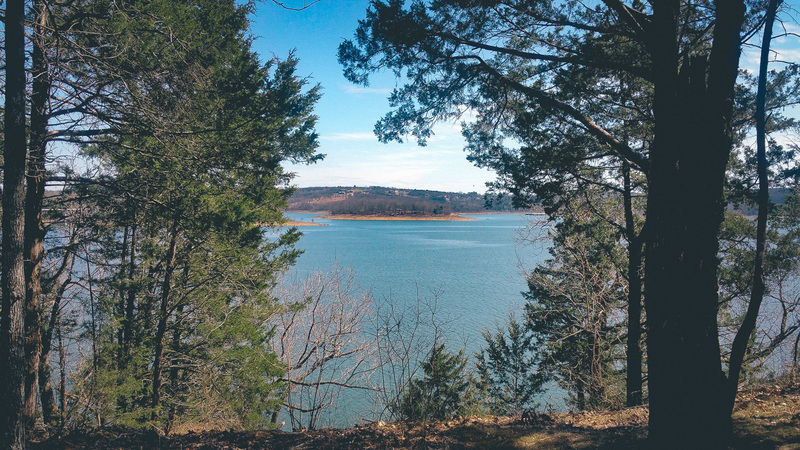 From skiing on Bull Shoals Lake to scuba diving in Lake Norfork, you will never run out of things to do. 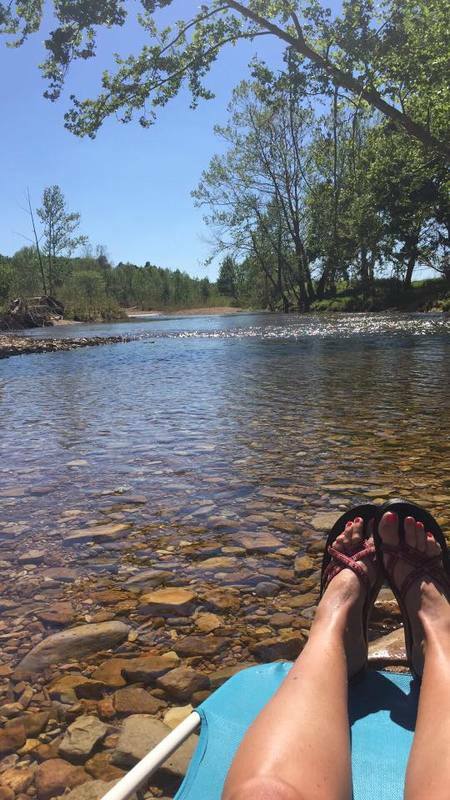 If water sports are not your thing, you can also relax as you drop a line in the White River or kayak the Buffalo River. And if you, your friends, or family are lucky enough to live near a creek, then take advantage by going on a hunt for crawdads and minnows with the kids or enjoy an easy ride on your kayak. When the sun goes down, the fun doesn’t stop. One of our favorite activities is catching musical performances on the town square. Several towns within the Twin Lakes and Ozark area bring in talented acts each weekend. All you have to do is grab a chair and head to the town square. Mountain Home has a Block Party each Friday night from May to September. If Saturdays are better, then head on over to Yellville, Arkansas. They bring in acts for Music on the Square each Saturday night from May to September. And if you are up for a full weekend of performances and entertainment, then take a small ride to the town of Mountain View. There is always something going on downtown and at the Ozark Folk Center. These are just a few of the things the team members at VisionAmp enjoy when we are not at the office. We are truly blessed to live in an area where all of these activities are right outside our door or only a short drive away. What do you like to do to get rid of the summertime blues? Find us on Facebook and leave us a comment.